Time will forever march on. Photography is both life and history; that moment in time never to return again, captured forever. My passion is being outdoors and taking photographs. 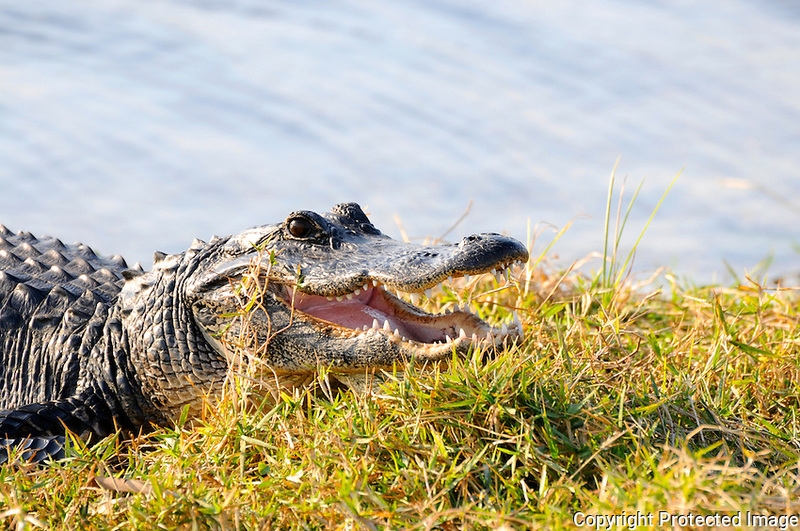 All photographs were taken "live" in the Florida Everglades or wetlands of Palm Beach County, Florida. The alligators, birds, and other creatures are neither zoo or museum exhibits. I have captured their moment in time to share with you. My website will always be a "work in progress", and will never be completed. I do not believe in extensive post processing enhancements for wildlife and outdoor photography; my goal is to present the reality of nature and the multitude of nature's inhabitants. The beauty of nature is outstanding and does not require enhancement. Let the photograph demonstrate the knowledge, skill, and artistry of the photographer; I do,however, occasionally utilize a circular polarizer, neutral density and FLW filters. The website is also a testimony to the importance of preserving Florida's Everglades, wetlands, and the many creatures that dwell therein. Thank you for visiting my website. Please view all the galleries, visit often, and feel free to contact me regarding prints or licensing of my photographs. Professionally printed individual photographs may be purchased by clicking on the blue "Buy Image" button located at the upper right corner of any picture, and following ordering instructions.Please be certain to choose the correct crop at time of check out. "Fill" crop will be chosen by most purchasers. Many products are available including Metal and Canvas prints. Please comtact me for sizes available and pricing. Thank you!